After taking a few months without giving interviews, the creator of Google and the company's current CEO, Larry Page, returns to the fray to attack Apple. In an interview that Page has granted this week to the publication Wired, Google CEO did not hesitate to defend the supremacy of the Android OS versus iOS. When the reporter asked "thermonuclear war" that Steve Jobs told years ago Android, Page said: "What Apple is doing with that?". Page has argued that Android has over iOS sales and activations, the first operating system for smartphones and tablets in the world. But then, again, we can not forget that Android is present in a host of devices allowed to use the operating system developed by Google. "We have all this money, all these people and we wonder why we are not doing more? We could say that Apple makes a few things and that system works very well for them. But I find it very unsatisfactory. I think there are a lot of possibilities in the world to make people's lives better through technology. " The famous phrase uttered Jobs claiming that "Apple would spend every penny to destroy Android" seems that indeed has already been forgotten. 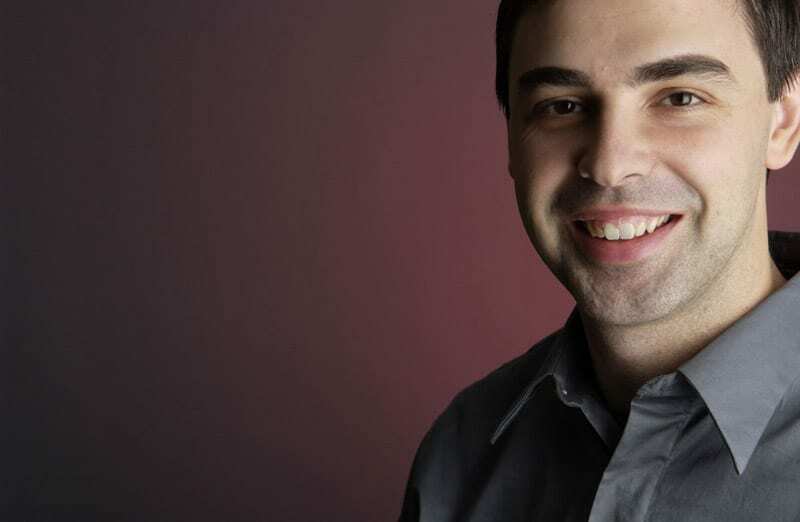 Article Larry Page, CEO of Google, speaks about the war between Android and iOS was originally published in News iPhone .